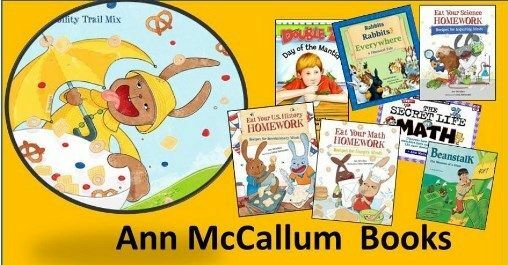 Ann McCallum has a Masters degree in education and has taken to writing fun educational books for children. What better way to pique a child’s interest in learning, than through their stomach? 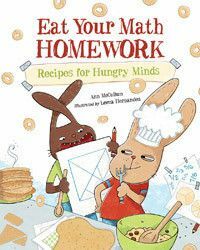 Eat Your Math Homework combines math facts and yummy recipes making your child hungry for more math! How much is Pi? Try some Delicious Variable Pizza Pi and your likely to always remember! Eat Your Science Homework turns science concepts into edible treats! Eat your Atomic Popcorn Balls and Black Hole Swallow-ups and your child is sure never to forget these scientific concepts! 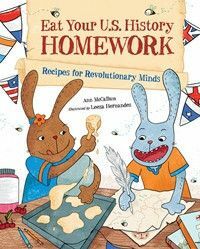 Eat Your US History Homework, another yummy course. 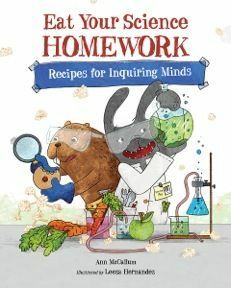 Newly released, this book brings recipes from back in time to you and your child! What was the favorite treat during Revolutionary War times? What did the Native Americans eat? Living Books are an enjoyable way for kids to learn through reading! 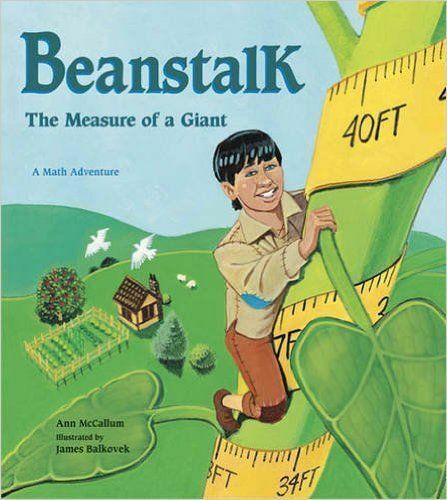 Beanstalk: The Measure of a Giant explains the mathematical concept of ratios to upper elementary aged children, in a story they can easily relate to. Jack and his friend the giant solve their life problems by using ratios. 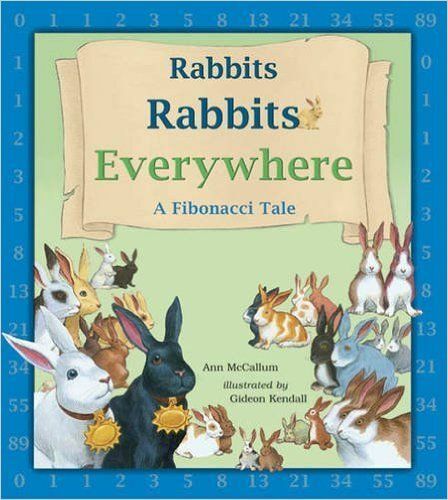 Rabbits, Rabbits Everywhere is another math story for elementary aged children explaining the concept of the Fibonacci Sequence, Rabbits keep multiplying, from 2 to 4 and so on and so on! 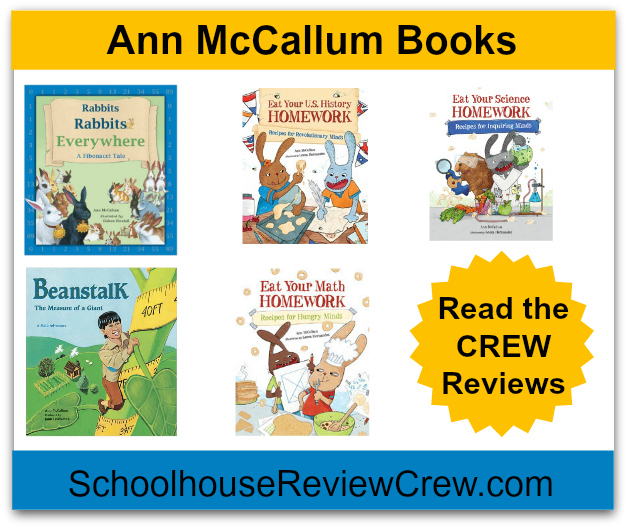 Visit Ann McCallum Books to learn more! A big thank you to Jennifer Altman of Chestnut Grove Academy for writing this introductory post.